My family is very open to new food experiences – we like to try new products, new brands and new recipes. We of course also have our “old favorites” that we love to keep in the mix. When the chance to review Suzy Sirloin came up, we knew it was the perfect opportunity to combine an old favorite recipe with a new product – classic meatloaf. We mix all the ingredients in a large bowl, place the mixture in a baking pan (we like the round cake pan), and bake at 350 for about 45 minutes to an hour. 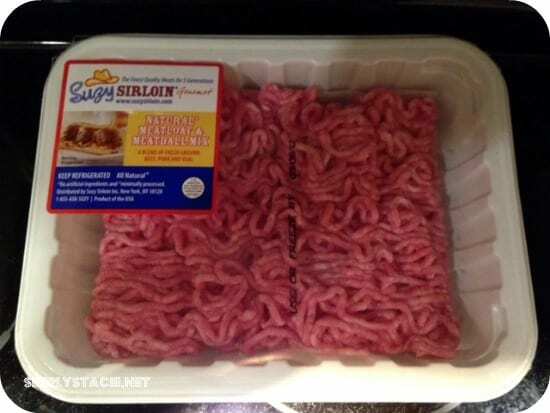 The key to the great taste of our meatloaf always depends on the quality of ground meat we use – and now I don’t think we can use anything but Suzy Sirloin Gourmet Meatloaf and Meatball Mix! The mix is the absolute perfect blend of beef, pork and veal. I love the fact that it’s an all-natural mix, with no artificial ingredients. The meat cooked evenly and was extremely tender and flavorful. 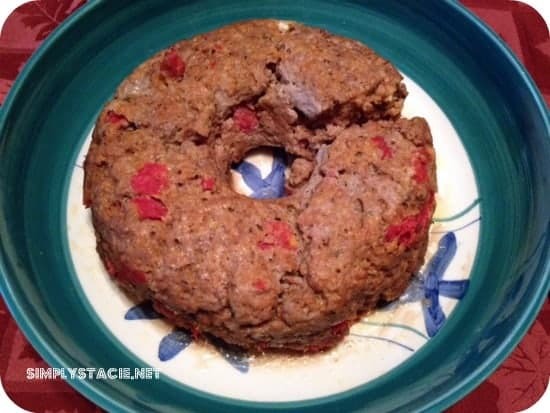 We shared the meatloaf with my extended family, and everyone thought the taste was out of this world! We were also fortunate enough to be able to try the all-natural ground beef sliders which were equally delicious (and the perfect size burger for my little guy!). The ‘Suzy’ behind Suzy Sirloin is a fifth generation member of the Strassburger family, who has been delivering top quality prime and aged beef to the best steakhouses in the US. 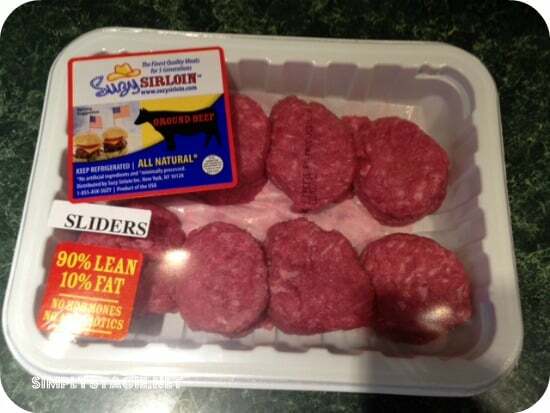 Suzy Sirloin offers all-natural and gourmet meats from the finest American farmers and ranchers. One of my favorite quotes from her website is “Once you sink your teeth into an exquisitely tender Suzy Sirloin, you will never want to have dinner without her again!” – which really rings true for our family. We’re hooked – and ready to place our next order! You can check out the full line of Suzy Sirloin products on her website and purchase from her online store. I’d like to try the veal cutlets. Another item I would love to try (other than the sampler pack you are giving away) is the Natural* Ribeye Steak! I have not had a Ribeye in what seems like FOREVER! I would like to try the tenderloin steaks. natural ribeye steak – my favorite! I would like to try the tenderloin steaks. It’s grilling season! I would like to try the Veal Cutlets. I’d like to try the Natural NY Strip Steak.